What is Ethereum? And how to mine it? Ethereum is one of the coins of digital currency. It was introduced in 2015. It works on the similar pattern as the Bitcoin but is less in value than the Bitcoin as it is not popular as yet. The blockchain of Ethereum is almost similar to the Bitcoin blockchain. Ethereum block contains a copy of most recent state and the transaction list. Apart from that, block number, difficulty and the other two values are stored in the block. Mining is a process in which a new currency is created by solving the algorithms. 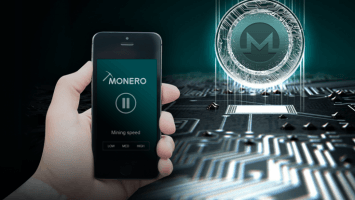 The process is known as mining because the miners are verifying the transactions. 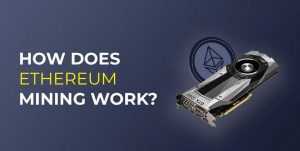 Ethereum Mining takes a lot of computing power and a lot of energy in the form of electricity. Therefore, it is expensive to mine Ethereum. The currency of Ethereum is known as Ether. These two are often confused with one another. But in simple terms is the system and Ether is the currency. Ether is the fuel of the Ethereum. For instance, if the Ethereum needs some energy, it is provided in the form of Ether. Ethereum mining is done by solving a number of blockbhain transactions. 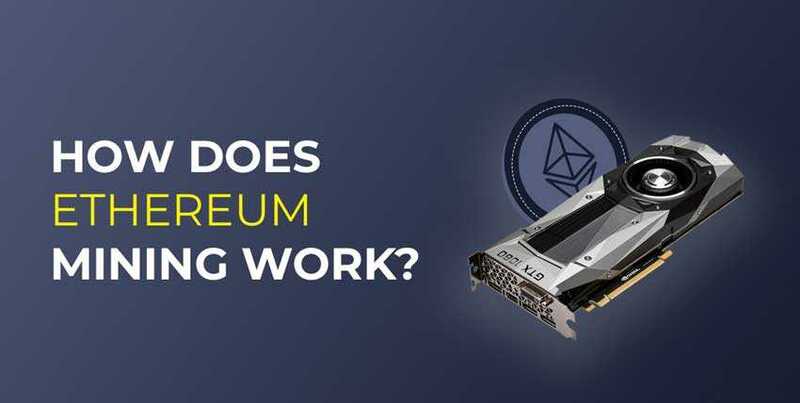 The one who solves efficiently is rewarded with Ether, how to ethereum mining there are three ways to mine Ethereum. The most common is the pool mining and is the most recommended process too. It is fast and the most efficient. Ethereum mining in a pool is the convenient way of mining. In pool mining, you are mining Ethereum with other people within a single pool. However, you should consider pool size, minimum payout and the pool fee before mining in a pool. In pool mining, you will share rewards with the people mining with you. Mining alone can be done, but it needs a lot of expertise. However, you are the sole profit maker in this type of mining. You don’t have to share the rewards. 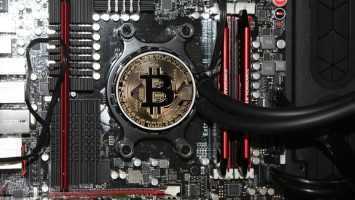 But there are some costs associated with mining alone, such as heating problems, proper ventilation, noise, electricity costs and space to install the mining rigs. In cloud mining, the process is such that you are paying someone else to mine for you. And the person gives you the rewards he got from mining. The cloud mining is less profitable than mining alone. So it is not as such a recommended process.